How are you all? I hope you’ve all stuck to your New Year’s resolutions! 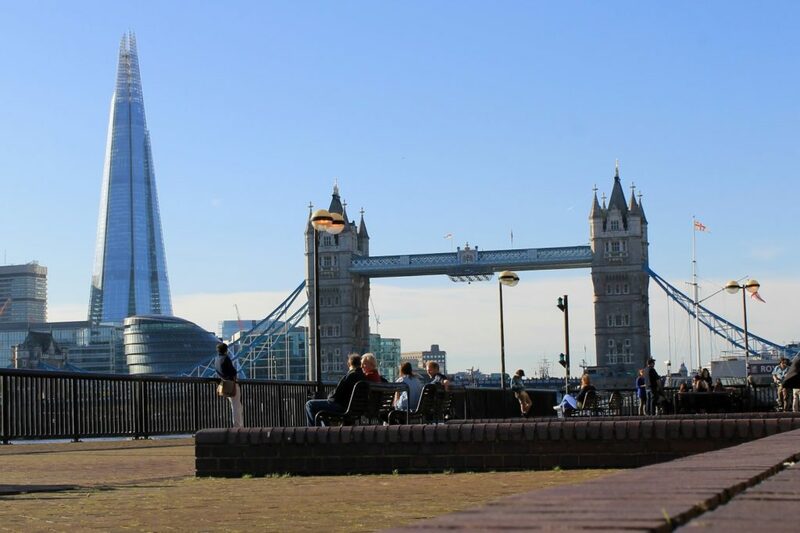 I know I haven’t, but I’m hoping to really start working on them now that I’ve come back to London. Well, I opened my blog last week with a set of new year blog resolutions, which you can read about and my second post was going to be an outfit one, but alas, two weeks of festive meals made that an impossible task. So let’s start with a beauty review with a few creative photos shall we? 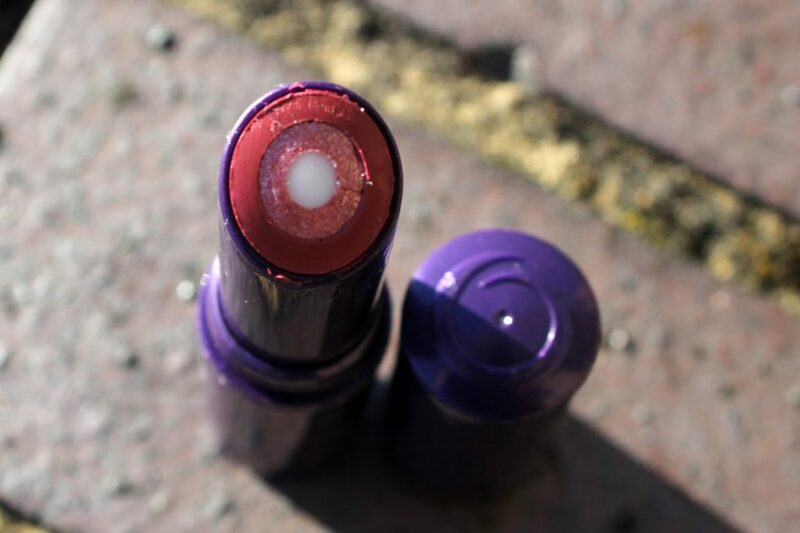 Today’s post is about Oriflame The One Triple Core Lipstick which I received a few months ago at Bloggers Festival. I already had a Triple Core Lipstick (the older version) from before, so I had great expectation of the repackaged and reformulated version from The One Collective. 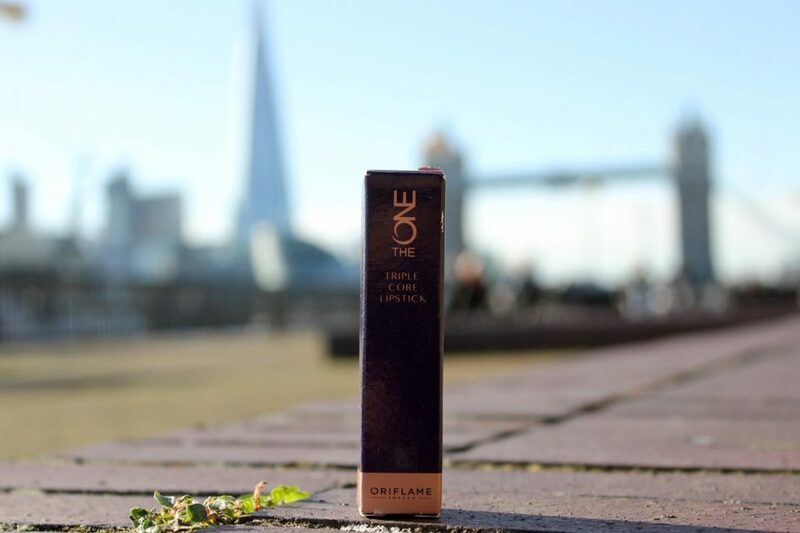 Oriflame The One Triple Core Lipstick has a slight sweet scent and the texture is really smooth and glides on effortlessly. 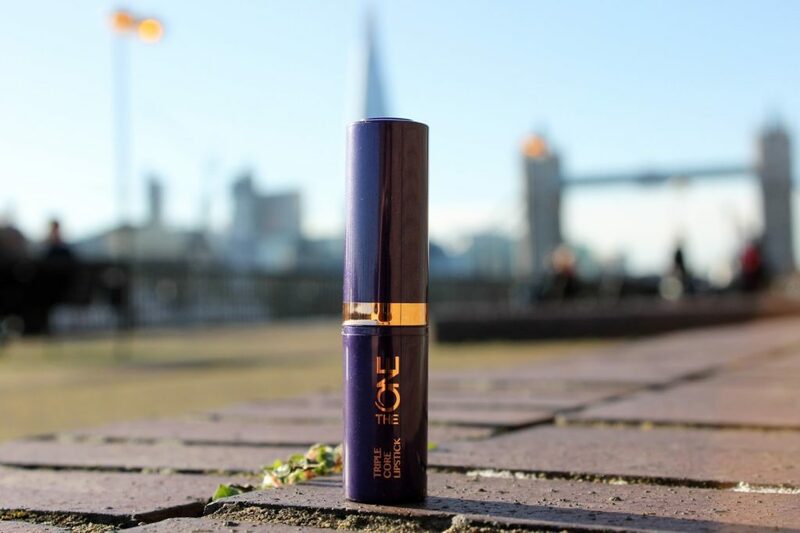 As the name and photos suggest, this lipstick serves three purposes; moisture, colour and shine. 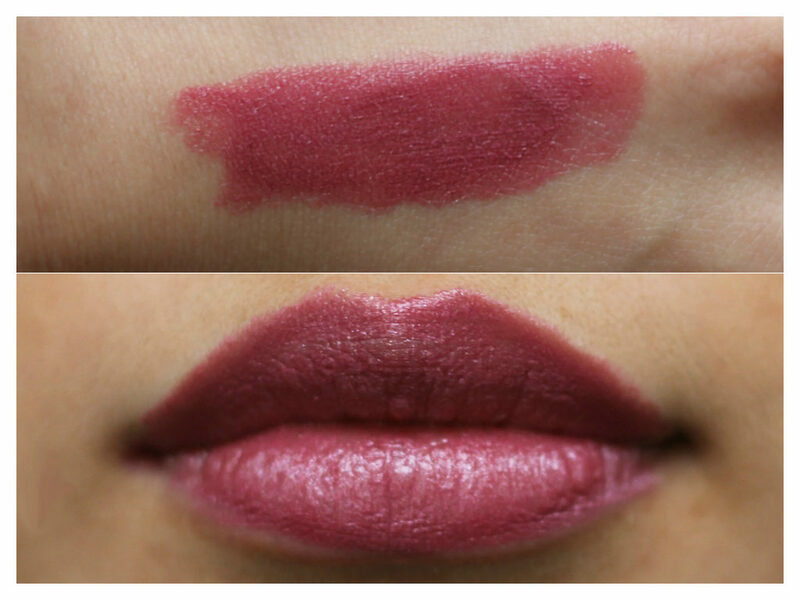 With the balmy center, this lipstick is no doubt soothing and moisturing like a lip balm. In addition, it’s also very pigmented with a lot of shimmer with help from the two outer layers. The shade I’m talking about here is Dazzling Plum and I absolutely adore it. It’s not too bright or daring, so it’s perfect for daily use. Have you tried anything like this before? What did you think? 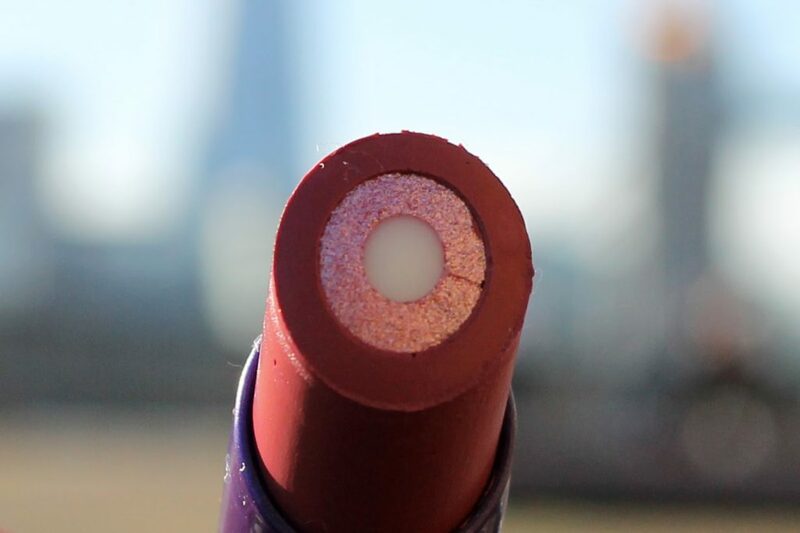 *Disclaimer: I received this lipstick at an event, but the views are 100% my own. Next Post Outfit: Will you be my Valentine?